Date January 11, 2017 . 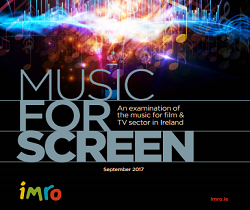 Commenting on the announcement, Victor Finn, Chief Executive IMRO said, “We are delighted to continue our longstanding association with this important music prize. 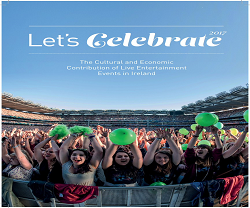 Irish music continues to push new boundaries and this prize shines a light on the music creators and songs that resonate so strongly with audiences at home and abroad”. And Willie Kavanagh, IRMA Chairman adds “We at IRMA are happy to continue our support of the Choice Music Prize. 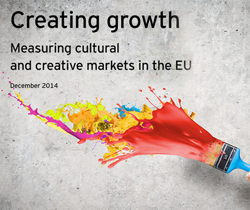 The ongoing search for new artists and new music, which is the focus of the Choice Music Prize, represents the life blood of the music industry in Ireland”. 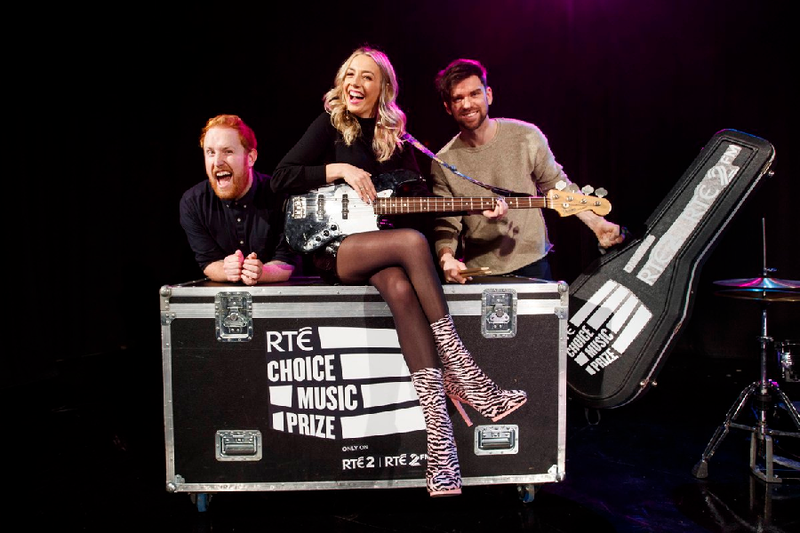 Tickets for the Choice Music Prize live event are on sale from all Ticketmaster outlets and from http://www.ticketmaster.ie priced €26.50 including booking fee.